Inspired by John Soane’s Crude Hints towards an History of my House, this project by Studio MUTT sees four architectural characters installed around the Soane Museum, playfully illustrating how colour, ornament and decoration can give meaning to architecture. Eric Parry is an architect who draws. 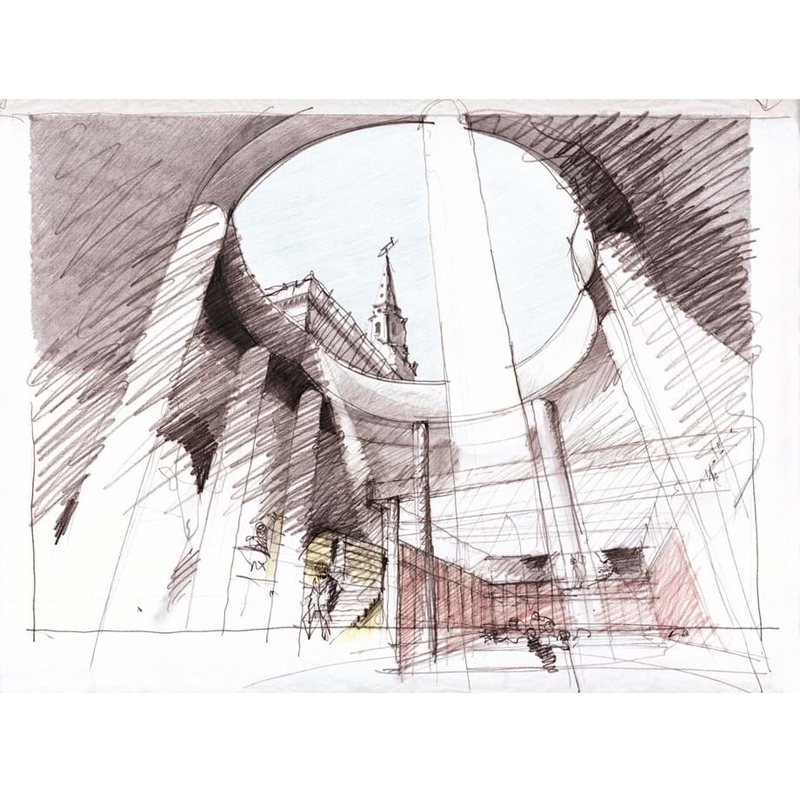 This exhibition is about the interaction and relationship of those two practices – exploring drawing as a design tool, and as a way of engaging with the world in which buildings exist and which they play a part in shaping. A collaboration with Machine Books, this series of essays invites contributors to identify and reflect on a single year when the trajectories of architectural and broader history connect and coincide and the status quo is changed forever – what we call a Year Zero. I commissioned the architects Mamou-Mani to install their prototype cable construction robot in the Soane Museum as part of project exploring the future of building construction. The project was on display from 5 December 2018 to 3 February 2019. My first exhibition project at the Soane was ‘The Roman Singularity’ by architectural designer Adam Nathaniel Furman – a city of 3D-printed models, alongside a new site-specific work created by Furman especially for the Museum. 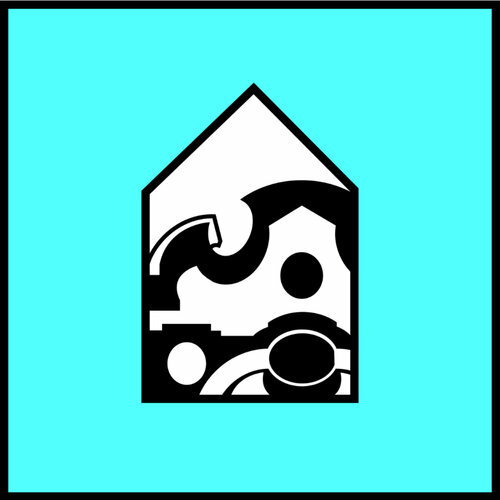 Deriving from a symposium in 2014, this digital publication comprises a collection of essays exploring the different registers of ideas – philosophical, psychological, social and economic – that shape our experience of architecture. My final project at the Royal Academy of Arts was Origins, which comprised a series of interventions around Burlington House designed by Ordinary Architecture that offer a counterpoint to architecture's mythical origins. I have contributed to Machine Books' series of essays: 'Style: In Defence Of…'. My choice was the Baroque, which I argued is less a style and more a 'deep-seated and irrepressible urge for architecture that is bold, defiant and demands our attention'. Published in January 2017, Lost Futures is an exploration of 35 post-war British buildings that have been demolished or heavily altered, and the values and ideologies that shaped both their creation and eventual destruction. 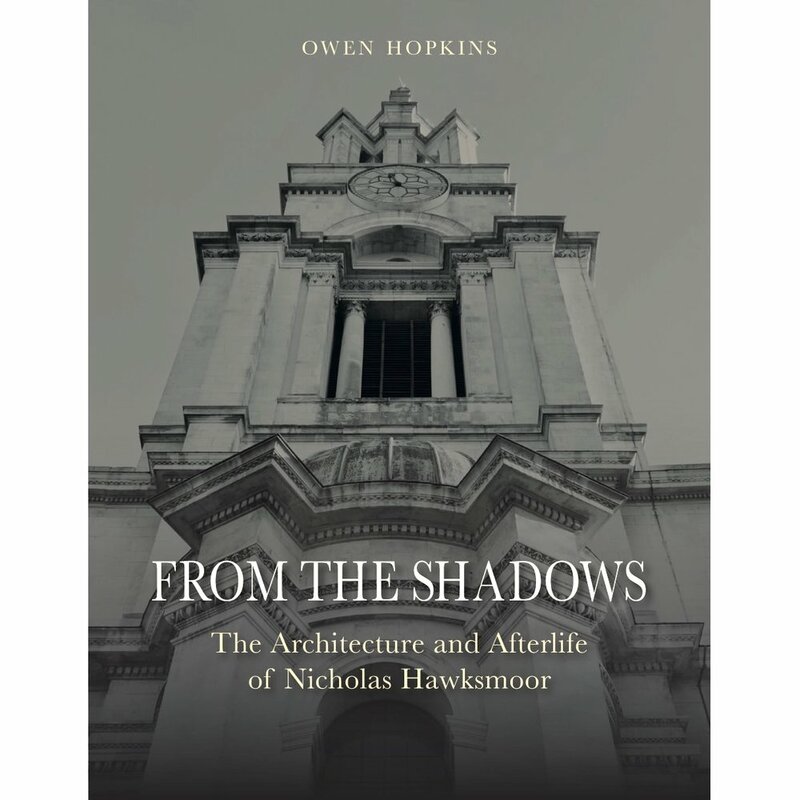 Published in 2015, this book is the result of a near 10-year fascination with the architecture of Nicholas Hawksmoor. As befitting the fame of its subject, the book has been widely – and usually positively – reviewed.